The Dream Lover is a historical fiction based on George Sand’s life. The French author had a very unusual life marred by tragedy and heartbreak, but also full of love and art. She was ahead of her time, a free spirit who didn’t shy away from leaving her husband or wearing trousers. In addition, she was a very successful writer and rubbed elbows with brilliant artists, including Honore de Balzac, Alfred de Musset, Marie Dorval, Eugene Delacroix, Frederic Chopin, and Gustave Flaubert. The book tells her story from her birth in 1804 to her death in 1876. 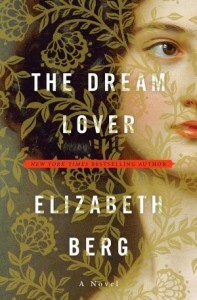 The Dream Lover came about when Elizabeth Berg read interesting facts about George Sand in The Writer’s Almanac and realized that there were not a lot of books written about the French novelist. So she contacted her friend Nancy Horan, author of Loving Frank and asked her to write a book about George Sand. Nancy had just finished a novel, and she didn’t feel like writing another one just yet, so she told Elizabeth to do it herself. 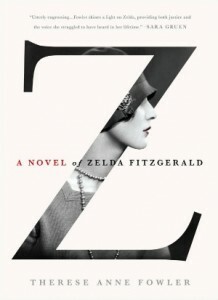 But Elizabeth had never written historical fiction before so it was a challenge for her. To prepare, she read George Sand’s autobiography, as well as her travel journals, and letters. I must say that Elizabeth Berg ended up doing a wonderful job. The Dream Lover is a fascinating look into George Sand’s life. 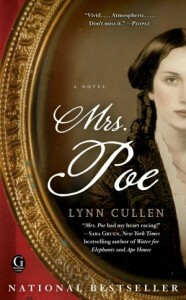 The story is told in the first person which brings the reader closer to the main character. Chapters alternate between George Sand’s unhappy childhood and her life as a writer in Paris. The reader learns about all the wonderful artists of the time, as well as a bit about the tumultuous politic climate of the 19th century. However, I thought that there were too many characters in the story, and it was sometimes confusing and hard to keep track of everyone. 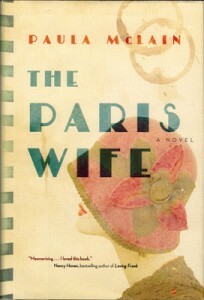 In the end though, the book was an absorbing read about a woman who spent her life looking for love. The Dream Lover was sent to me for free in exchange for an honest review. When Elizabeth Berg was 9 years old, she sent a poem to American Girl magazine, but it was rejected. She was the lead singer in a rock band. The author would love to have a farm with lots of animals, including a chicken. She is a prolific writer and usually publishes one book a year. 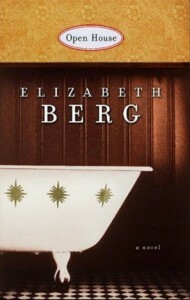 About the author and her work: Elizabeth Berg’s website.